Am I the first to leave a response? 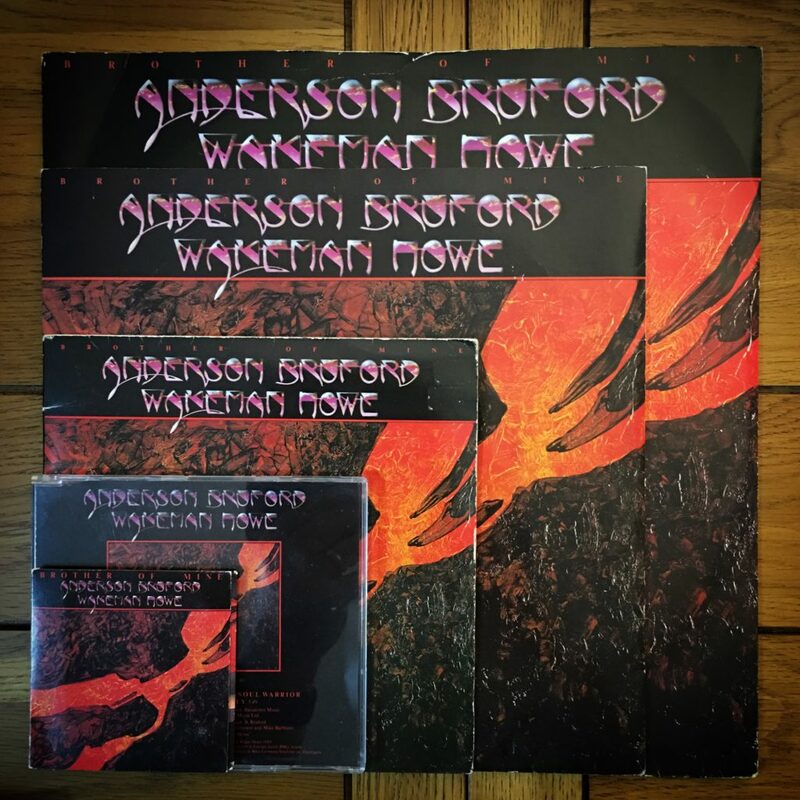 I’m glad I’m not the only person who felt that the ABWH album felt like a well-appointed Anderson solo album……. When I pulled it out again a few years ago (after listening to a YMP episode about it, BTW) that’s exactly what it struck me as. His is definitely the dominant creative force on that album. You could say that about Yes albums in general, but the whole album has a very artificial, constructed sound to me – compared to Yes albums that sound more like a genuine band playing together in the same room – that doesn’t shake that impression. Some of that is probably due to being recorded in the techno-obsessed 80s, but none of it sounds like a working band in a studio to me really. I’m always skeptical of any group whose name sounds like an accounting firm (ELP, CSN, etc) instead of a band name. I notice that those groups almost immediately start squabbling and splintering. I found that I enjoyed the album more than I remembered I did (possibly confusing it with impressions of Union). When it originally came out, I had recently gotten into Yes (shortly after Big Generator), and was curious how it would sound since the clear idea was to recall the 70s era. It didn’t recapture any of that feeling IMO, but I still enjoyed it as its own entity anyway. Is it a ‘real’ Yes album? 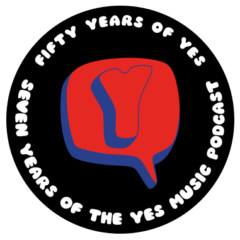 I don’t know, that’s the impression it goes out of its way to give, but it’s clearly of interest to any Yes fan – if it shows up in Yes discographies I have no problem with that (especially since there’s no Yes album in that period to compete with it). 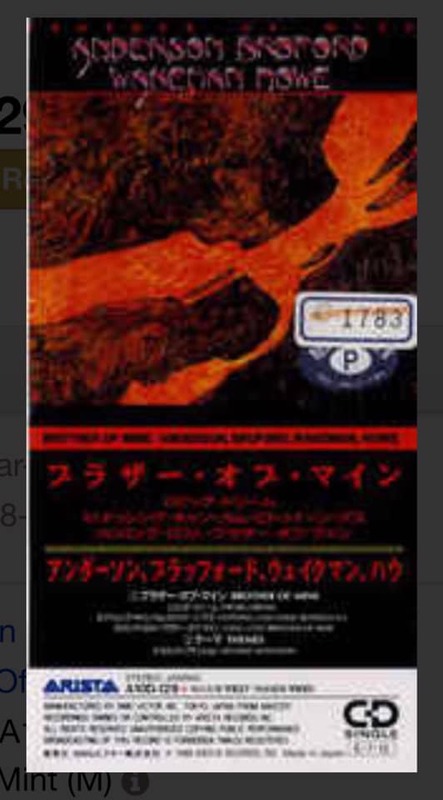 I myself really enjoyed this album / concert I think as always members of the group did what ever they had to do to pull this off and each put there own signature on this work to make it how really great this piece is. Music videos not really into it at all but I suppose some people enjoy them and if it gets people interested in there music so be it, but if I’ve never seen one for instance, Frank Zappa who I absolutely enjoy I never seen anything from him until way after he had died so I would still buy and play his stuff cause I really liked his music genius. Much like Yes had some music video’s but again seen them after they were out for years however I did enjoy the one Yes did for Drama but it was more of them just performing than a music video! To answer your question, Chris told me that the ABWH album was started as a Jon solo album, and he considered it as such, but that it became a band when they toured. 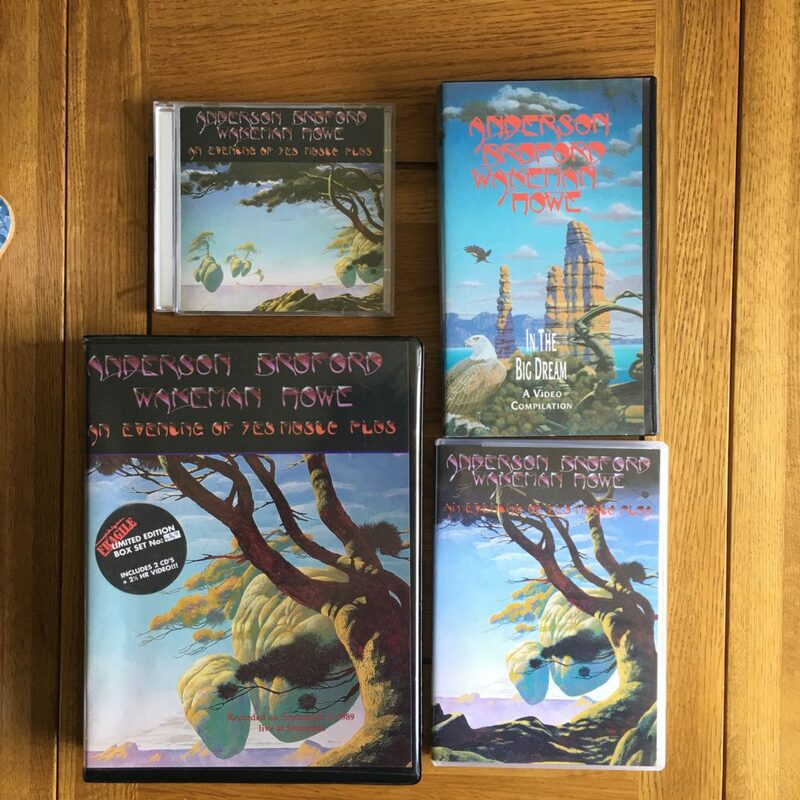 Of course, the record company wanted it to be billed as a band and to push the Yes connection, including for Steve to contact Roger Dean to see if he would do the cover art. Personally I don’t consider it a Yes album; from a legal standpoint it’s not Yes. But I can see why some people think it is from a music viewpoint, and for the Dean art. All I know is that I loved the album then, and the tour shows were marvelous, including seeing those 4 back together again on stage, even if they were supplemented by 2 others. 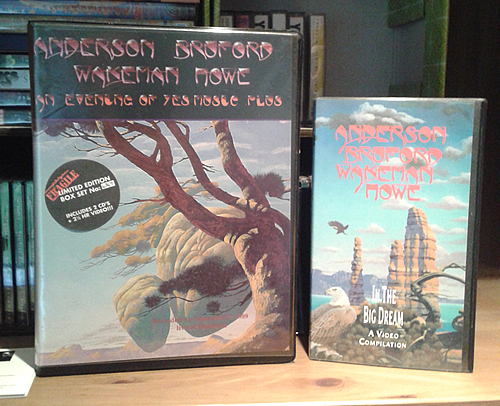 If it was a Jon Anderson solo album, it was his best solo album after Olias of Sunhillow. If it was a Yes album, it was the best Yes album of the 1980s after Drama. Since my favorite incarnation of King Crimson is the 1980s Buford Levin era, any contribution from them is bonus. I grow tired of the complaining about his electronic drums. It is just one percussion instrument in the long history of percussion instruments. It was the tool he chose at the time. He remains one of the best drummers of all time. To me this is a Yes album, and what the band should have been doing all along, instead of the Rabin/Cinema Band, and Union should never have happened. Instead we should have had a second ABWH album with more input from all five band members. Haha! No worries. Great minds think alike! 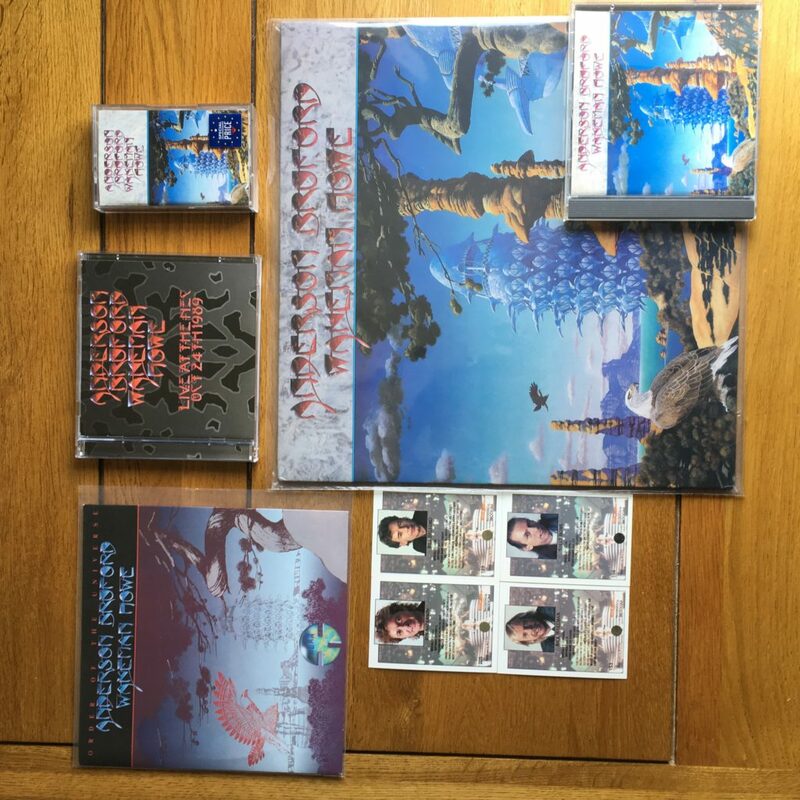 Very sad – I always thought of this as a YES album, and now have to concede after hearing your great show, maybe it is a Jon with extras. 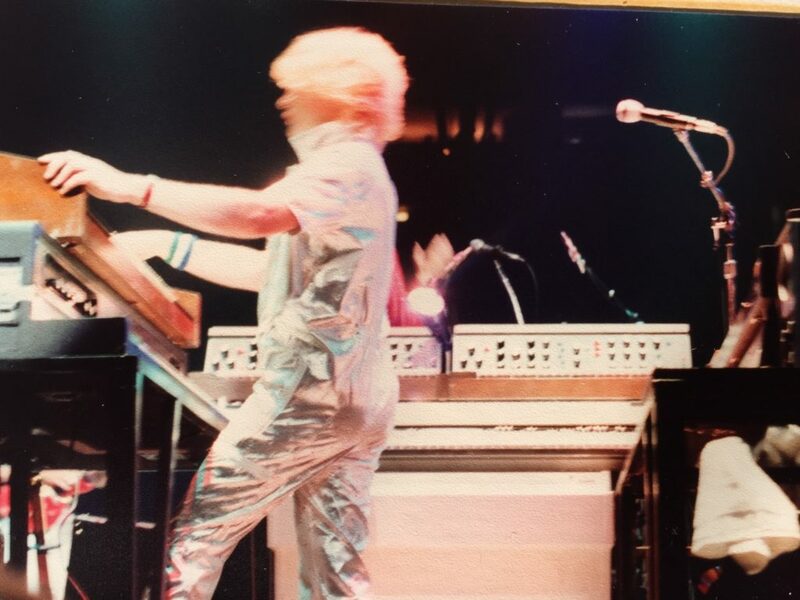 My first taste of YES ever was visiting New York (I live in Australia) in 89 and a friend said to come to this show (which was ABWH) – Rick’s keyboards were very memorable, and the gasp as CTTE started up was amazing, so I was hooked. So to me I heard Brother Of Mine and Order of the Universe along side CTTE and All good People so it sounded like YES. c) No Chris, so no YES, well the next album won’t have Chris – OK so maybe Bill will emulate Chris, but then he is Billy so he should put his own stamp – isn’t that the point of YES? Patrick M, put his own stamp on his only contribution just as Tony Levine has? Oh well – I really love this album and feel it is more YES then anything else form the 80’s and 90’s except those drums 🙁 – Thanks for the show, it roused the emotion of this music in me and makes me want to think it is something it is not – Here is a question for you – where do you have it filed in your collection? Like so many things in the House of Yes much depends on where one stands on a variety of other issues. I actually prefer the ABWH live record to the studio one (same applies to Union). A lot of that is down to the production and the fact that in those days technology inserted itself into the live realm much more as an engine of otherwise unmakeable sounds rather than running the entire show with a highly managed degree of human involvement. Is it really a Jon solo record? I have to say I had never really thought about it in those terms but that line of thought has a lot of merit. The songs are very JA and don’t have a lot of Yes in them. The rhythm section’s contributions are the most interesting part for me. 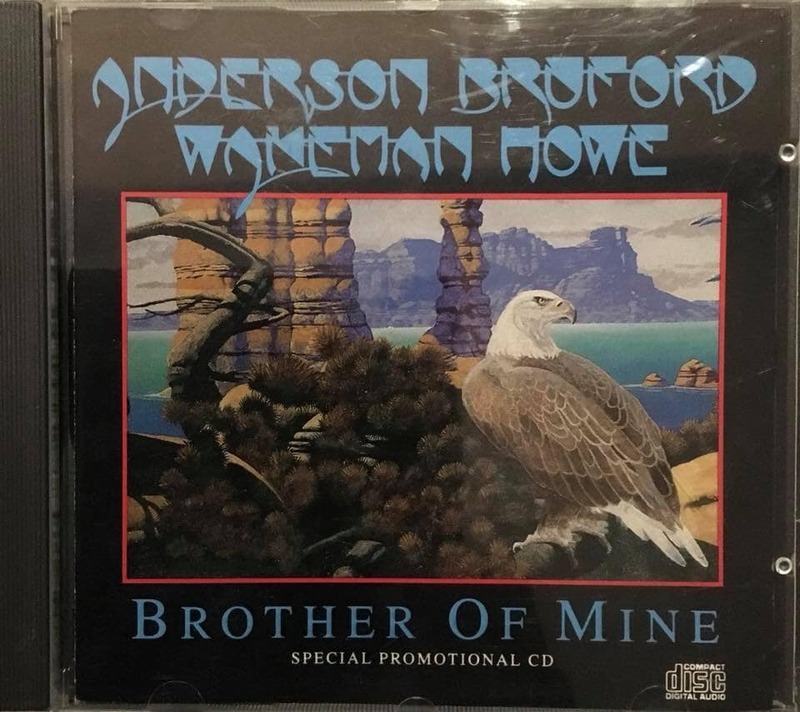 I can’t hear enough of what I love about Steve Howe or Rick Wakemen in their respective pomps to see their contributions as being much more than window dressing for these two studio projects. So, it seems we agree! People are very phobic about 80s keyboard and drum sounds. Though that phobia might be more about the way traditional instruments were mixed in with the new rather than the sounds themselves. A lot of rock music became strangely bloodless almost overnight. Didn’t need to. Trevor Horn’s productions rock hard with barely a live instrument on display. Blame the workmen not the tool! Of course there are plenty of 80s rock / pop albums that adopted the prevailing sound and techniques of the time out of commercial expediency and then there were those where the technology is absolutely essential to how the music was written and recorded. I would name Ultravox’s “Slow Motion”, Propaganda’s “A Secret Wish”, Japan’s “Tin Drum”, Kate Bush’s “The Dreaming”, Simple Minds’ “Sons and Fascination” and Thomas Dolby’s “Flat Earth” as being some of the records that fall firmly into the later category. You will have your own favourites but I think it is significant that the records with the most integrity came from artists much closer to the start of their careers than some of the tardier adopters of the DX7, the M1, the LMD sampler and such like etc. When older bands did reach for the new tools it rarely ended well. I am struggling to think of too many examples when the records still stand up. There are some Robert Plant solo records that fit the bill. Peter Gabriel? Personally I prefer him with a guitar oriented rock band than armed with a bank of samplers. Roxy Music and Bryan Ferry might be more deserving candidates for “Avalon” and “Boys & Girls” though plenty of long term fans hated those albums at the time. Feel free to swamp me with other examples of virtuous modernisers; I just keep thinking of Geddy Lee disappearing down a creative rabbit hole with his PPG and his bass relegated to the role of mere appegiator. Anyway for all these reasons I can’t put the ABWH record in the most virtuous category. It sounds to me like a record reaching out (slightly blindly) for a modern audience without really having the kind of material that the modern approaches could best help frame. 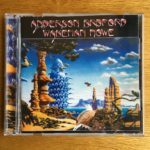 In many ways that makes it a quite typical Jon Anderson album. If it’s a Jon album, (and you guys made a good case for that), then it’s his second best after Olias of Sunhillow. If it’s a Yes album, (I’ve given up arguing with the purveyors of this theory), then it’s a so-so one with just Brother of Mine and perhaps Birthright measuring up to Yes album standards) I think of it differently than either of those extremes. If it is a stand alone project by a few guys, most of whom were in Yes, it’s quite enjoyable for what it is. 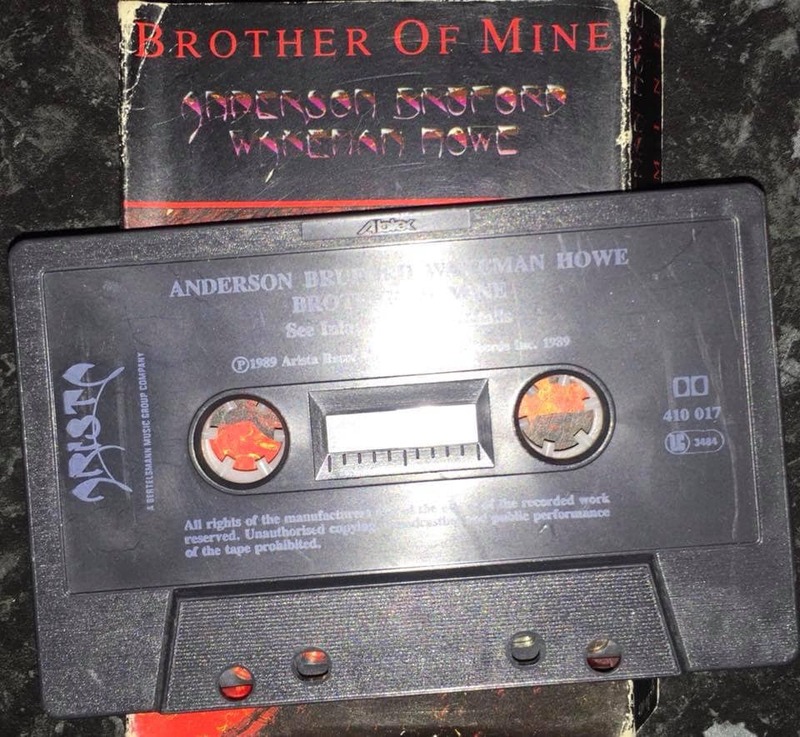 I was a little Yes starved when this album came out, and the song “Brother of Mine” really hit the spot when I heard it on the radio. 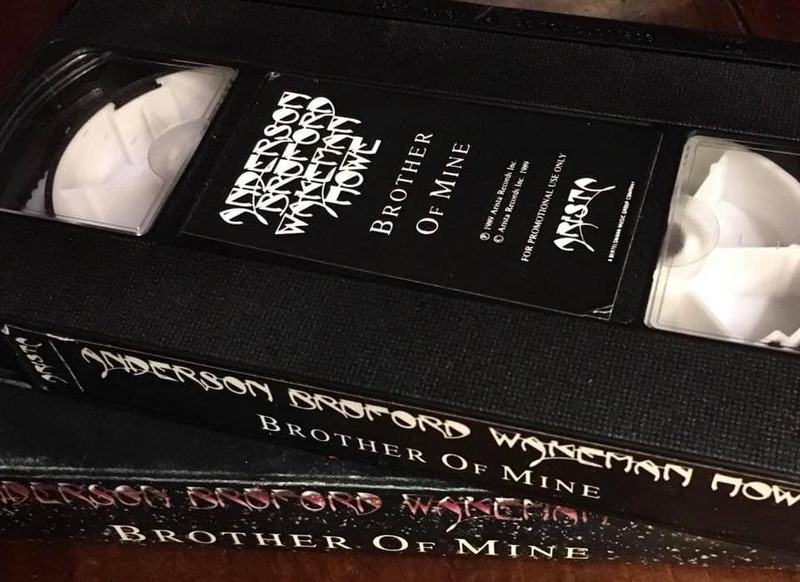 I was less enthralled when I watched the TV Pay Per Vew event which resulted in the live VHS tape “An Evening of….”, and by the time of Union, I was eager to let go of ABWH in favor of Yes being united as one, (only to be tricked by record companies and lawyers and studio musicians). But no matter. The Union concert tour that brought those eight guys truly together was a real pinnacle in Yes history, and one of the greatest evenings of entertainment of my life. Whatever ABWH was or is, it hasn’t aged well for me personally. I only tend to listed to Brother of Mine, and Birthright from the actual album, and Vultures in the City and I’m Alive from “singles” of the era. I’m Alive, in fact was about as perfect as Yes’s pop side ever got. It’s weird that they just folded snippets of that gem into “Quartet” for the album. I’m happy the project happened. 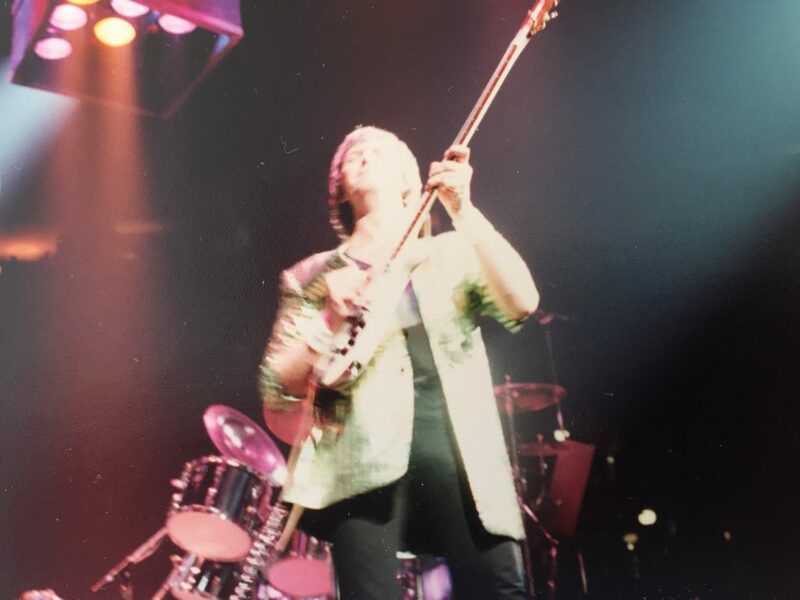 I think the overall effect was to raise Trevor Rabin’s game, and prompt he and Jon to produce “Talk” together, which is the high point of the ABWH/BG/Union/Talk era of the band. Alas, by the time “Talk” emerged from the aftermath of all this weirdness, only us diehards were even still interested, and Talk was a wholly undeserved flop of an album and a tour, even though both were sublime if you were still paying attention at the time. So…..all this to say, whatever ABWH is, and wherever it ends up in Yes history, I will always be thankful for it, but mostly because it led to the Union concert tour, and the Talk album by Yes. Of course! I had completely forgotten about those! Puts a different spin on it all as you say! Thanks for that!